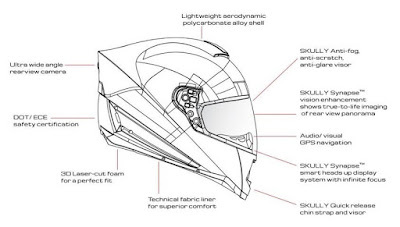 The helmet is still the conventional equipment which primarily serves to protect the rider's head. Up to now, there are many features available. Even there, only Bluetooth to access the phone. Not with this helmet, the Skully AR-1, which brought the breakthrough to create a helmet that not only promises top safety aspects but is also packed with a multitude of technologies. One of its features is the ability of the user can access environmental conditions behind the viewing angle of 180 degrees. 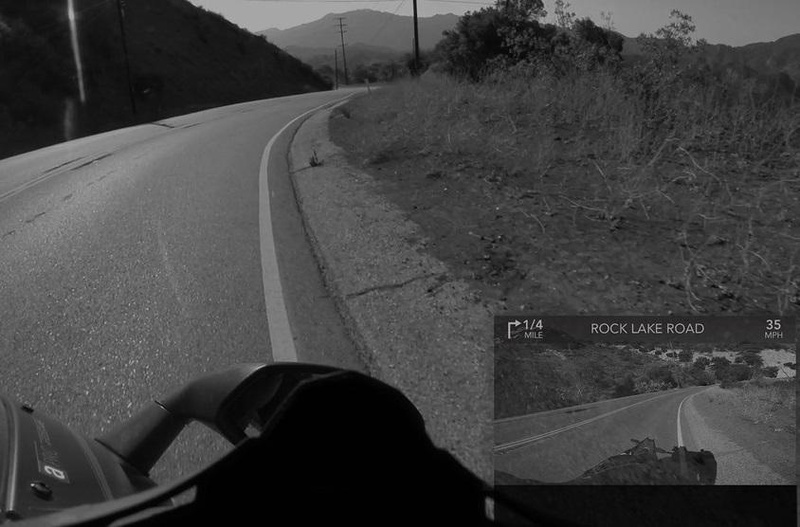 Explained, this feature works through a wide lens camera that is placed at the rear of the helmet. The camera projection then screened through a mini virtual screen seen on the bottom right of the helmet voisor. 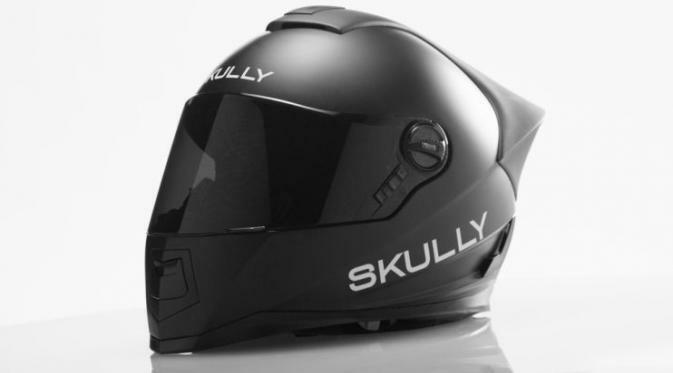 "Motorists can maintain better focus ahead once the condition of the back with a very clear," said a flight engineer, Corey Hass, who has tested the Skully AR-1 helmet. In addition, the mini virtual screen can also be used to access the navigation services. 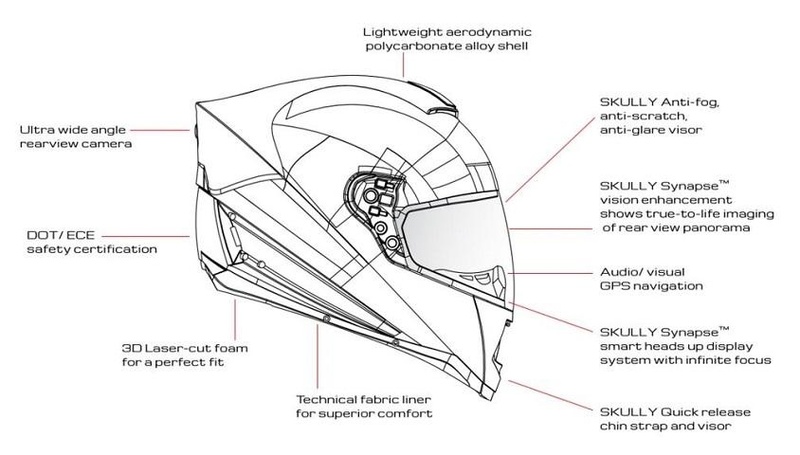 Equally important, this helmet allows motorist receive notification messages, telephone, and access music from a smartphone.